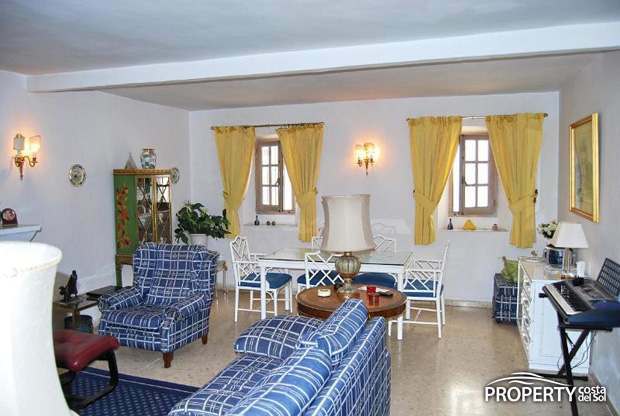 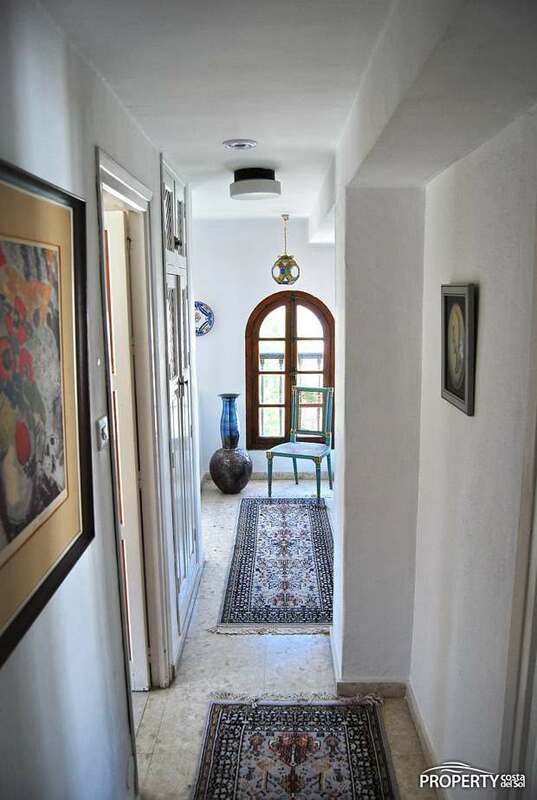 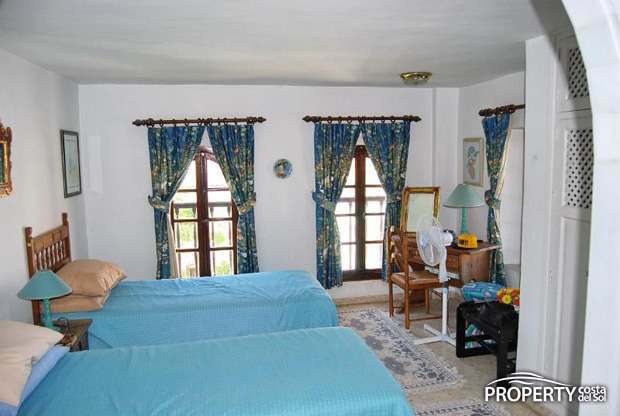 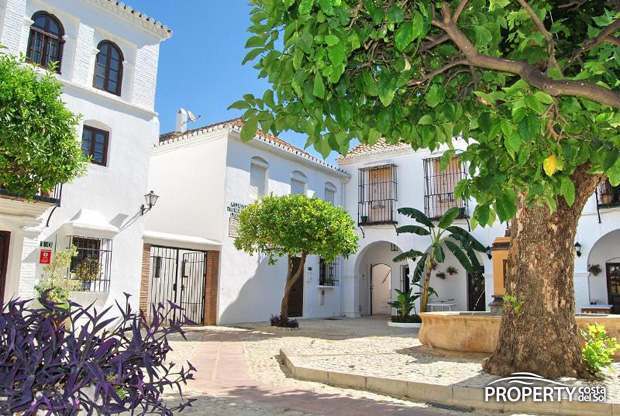 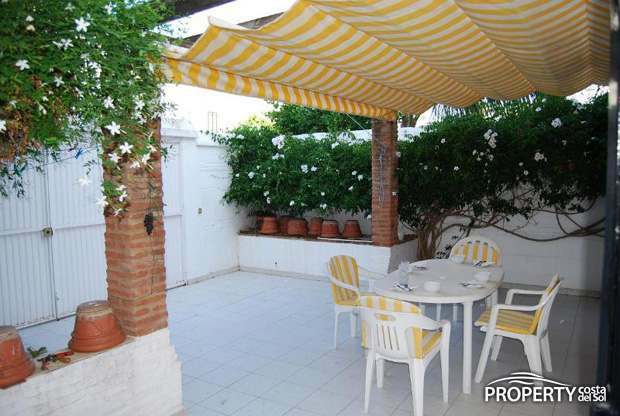 Unique townhouse in the center of Fuengirola and still in peaceful surroundings in true Andalusian style. 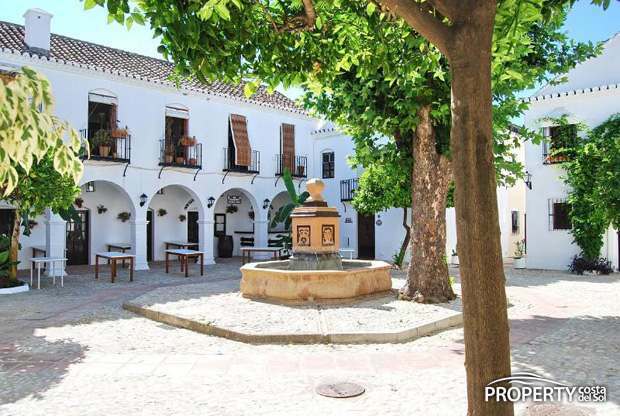 The English architect, who built the Pueblo Lopez, built this special house for himself, making it the only of its kind in this Andalusian village. 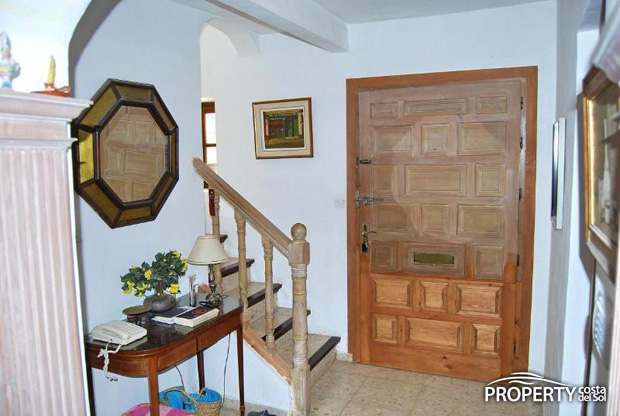 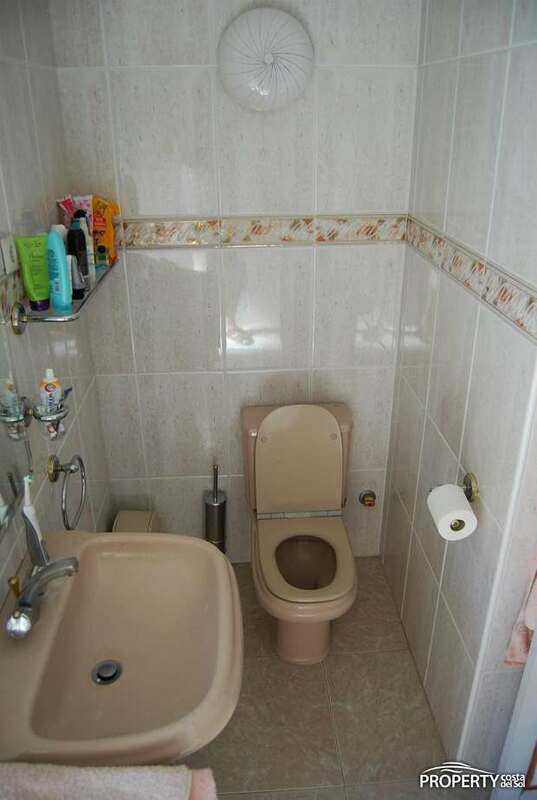 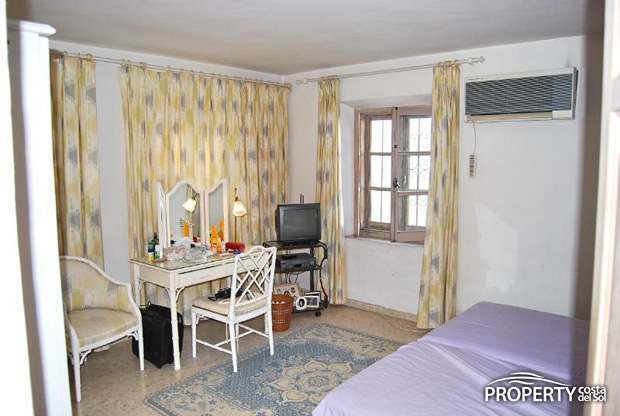 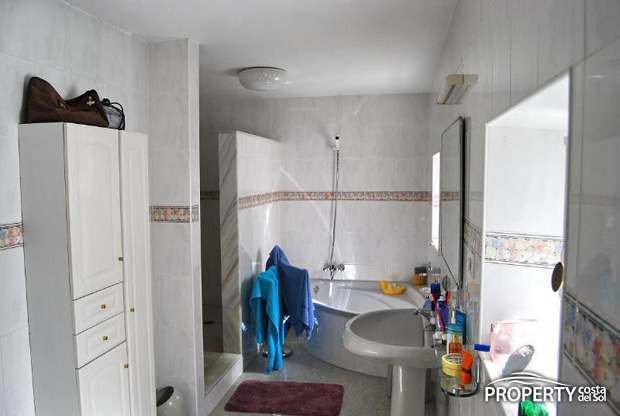 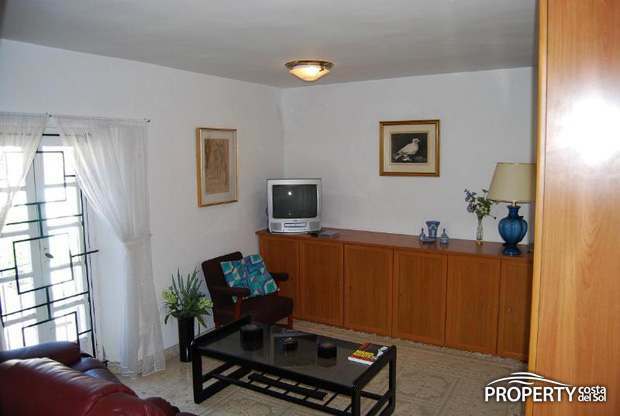 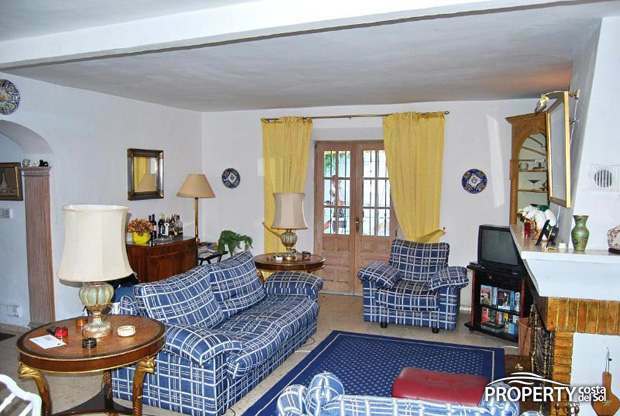 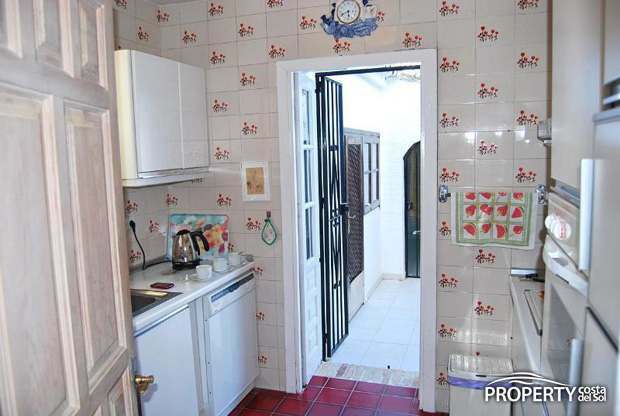 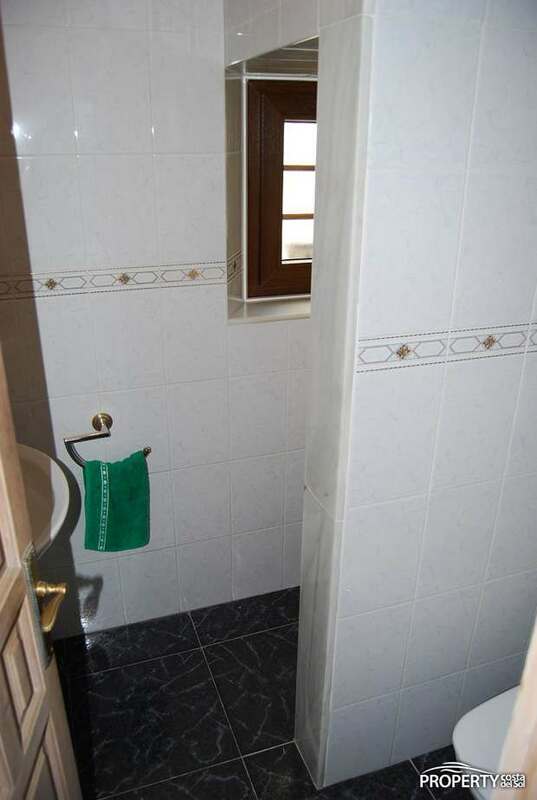 The property is situated on a pleasant square and is 3 levels. 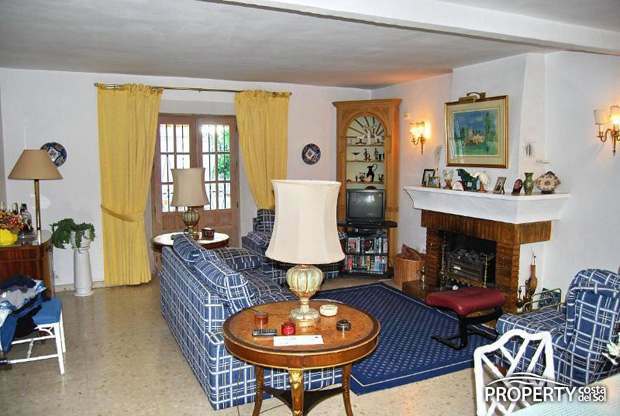 The ground floor has a spacious living room with fireplace and a kitchen which has access to a west facing terrace which is partly covered. 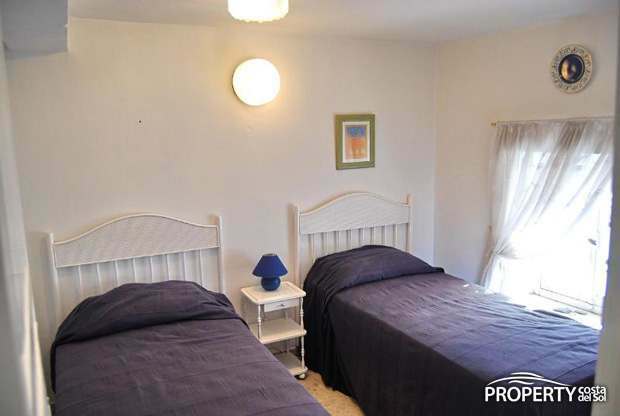 The next 2 floors has bedrooms and bathrooms and the top level has a TV room, formerly a fifth bedroom. 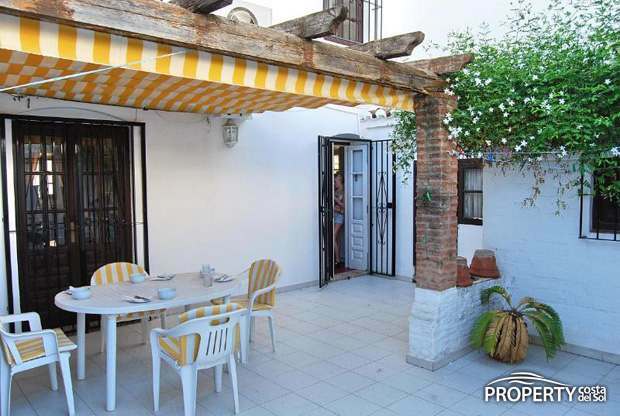 A dwelling which oozes of atmosphere in the city center. 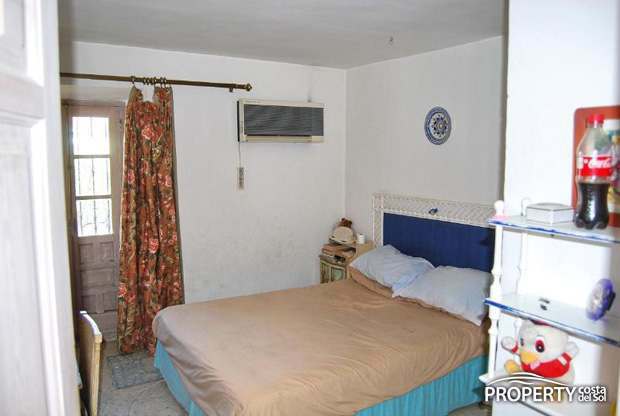 Yes, please send more information about this property with ref.no: 811.